Supported By the Largest Service Department in the Area. 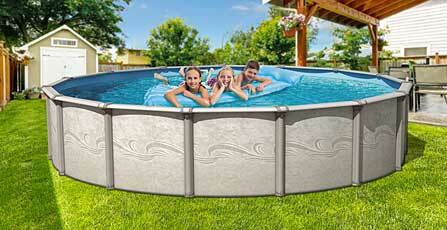 Save up to $6,000 on Hot Tubs, Swim Spas and Pools! 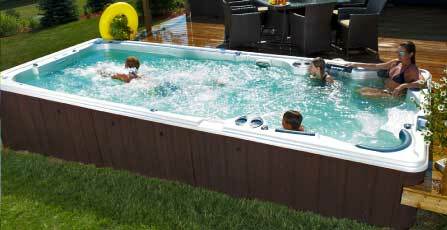 Read our free buyers’ guides and learn what to look for in a hot tub or swim spa! The ultimate in relaxation, therapy, and family fun! An exercise pool, aquatic center, and gym all in one! Endless summer fun for your whole family! The largest service department in the Tri-Cities area! Since 1989, our family owned and operated retail stores have been offering high quality above ground pools, swim spas, and hot tubs. Our award-winning service department is also the largest in the metro Richmond area and is open year-round, so you have easy access to pool and spa supplies when you need them. 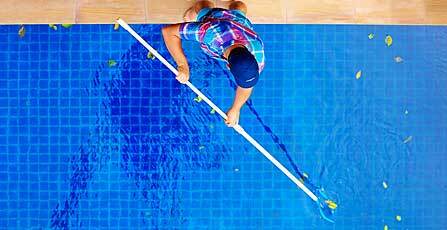 Our friendly, knowledgeable pool and spa specialists are here to provide expert information, answers, and recommendations. Clearwater pools completely renovated our 20+ year old pool and they have helped us with maintenance, tested water samples, and supplied us with salt and chemicals each summer. They have always exemplified professionalism. Every. Single. Time. Always politely calling you sir or ma\’am.